We want to manufacture the world's most beautiful Women clothes. 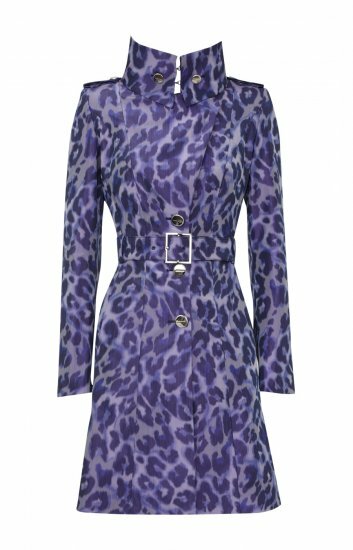 While there are a lot of brands lady coat, but we're confident we can beyond them. We have a first-class designer team, the first-class manufacturing workers, The experience of making men coat, we have all the condition of success. If you like the product in the series, please contact us, the coat is we production for customers and after the customers allowed we can sales it. 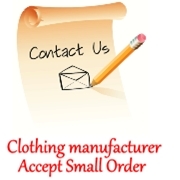 We accept custom clothing, small clothes order is not a problem. 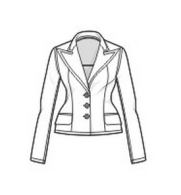 Olive woolen Women jacket .Wool manufacturing.Pocket edges and neckline embroidered patch.Front buttons fixed.Back double coverage, belt decoration.